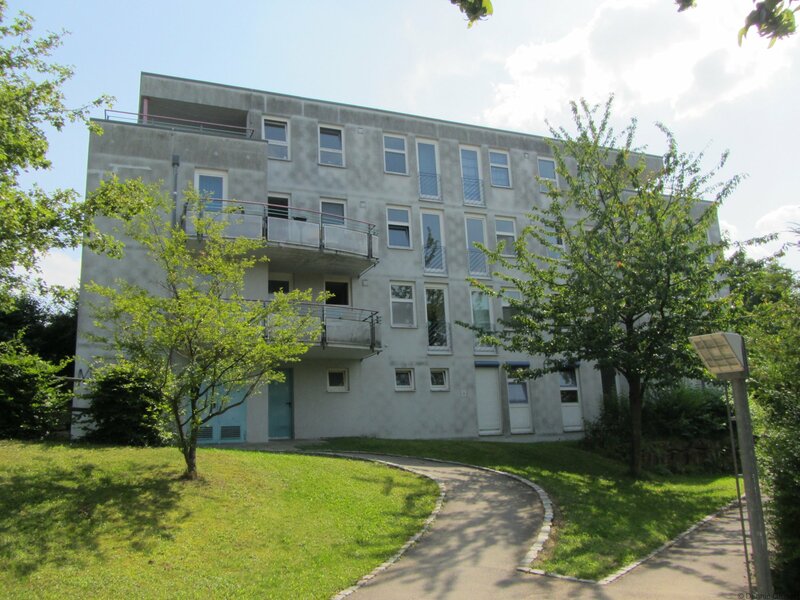 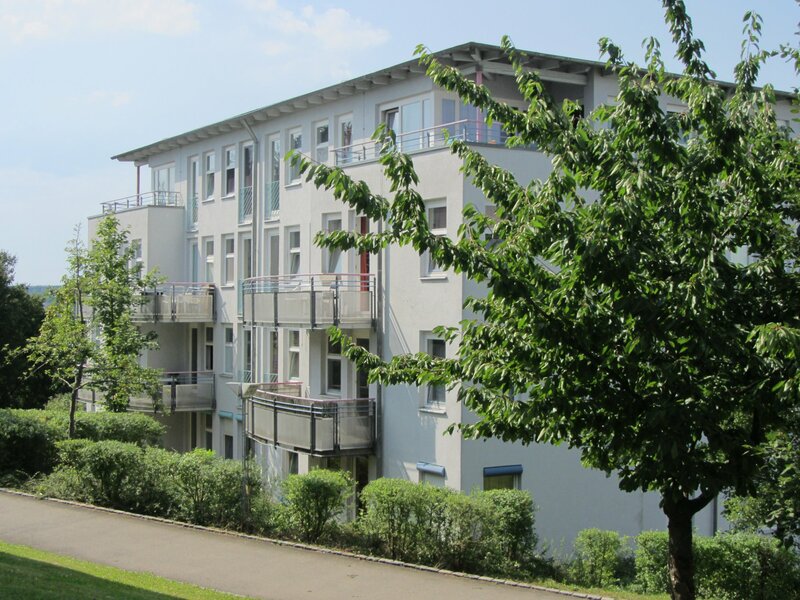 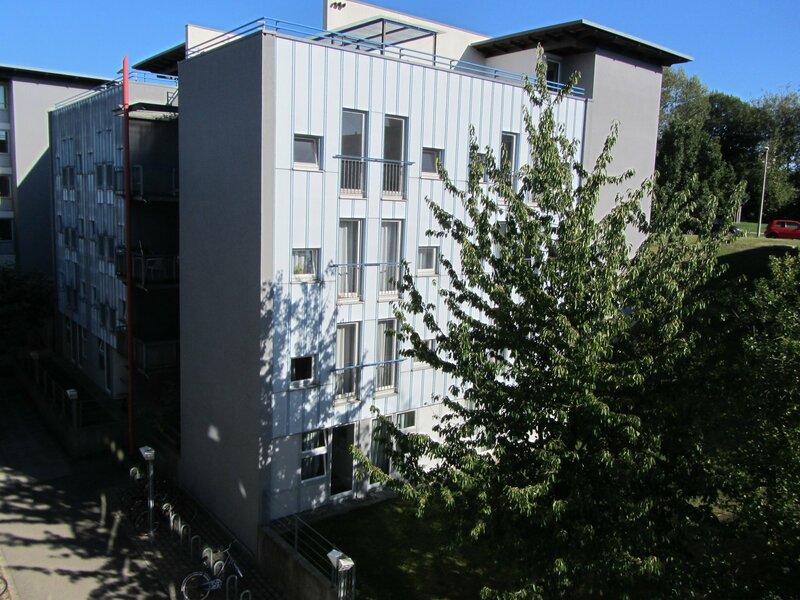 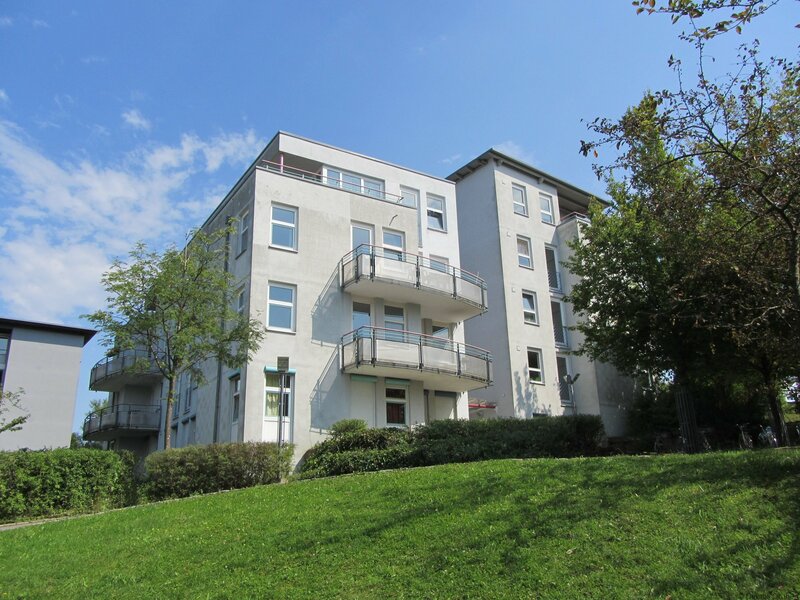 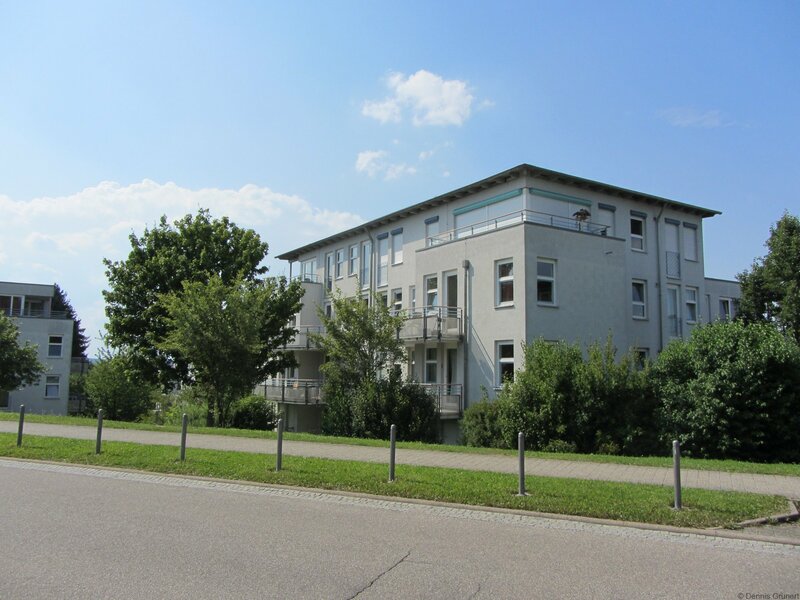 Gallery | Wohnungsreferat Stuttgart e.V. 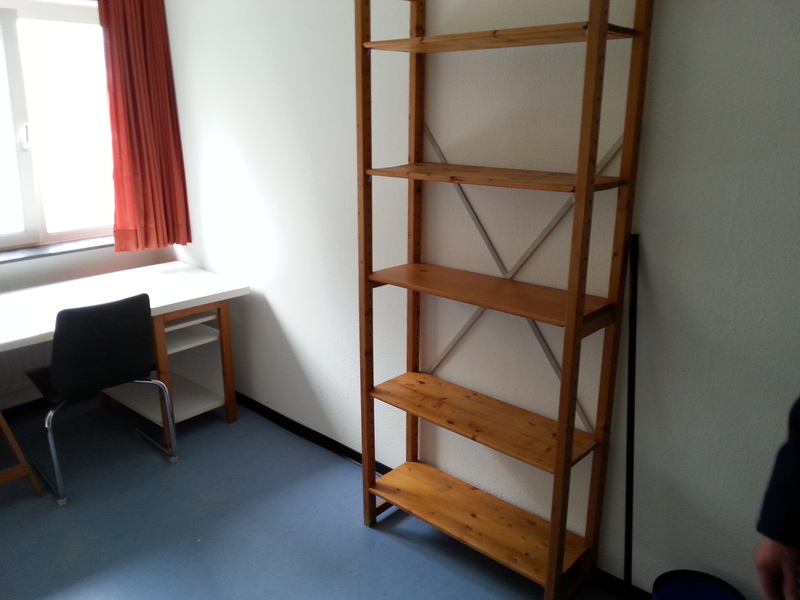 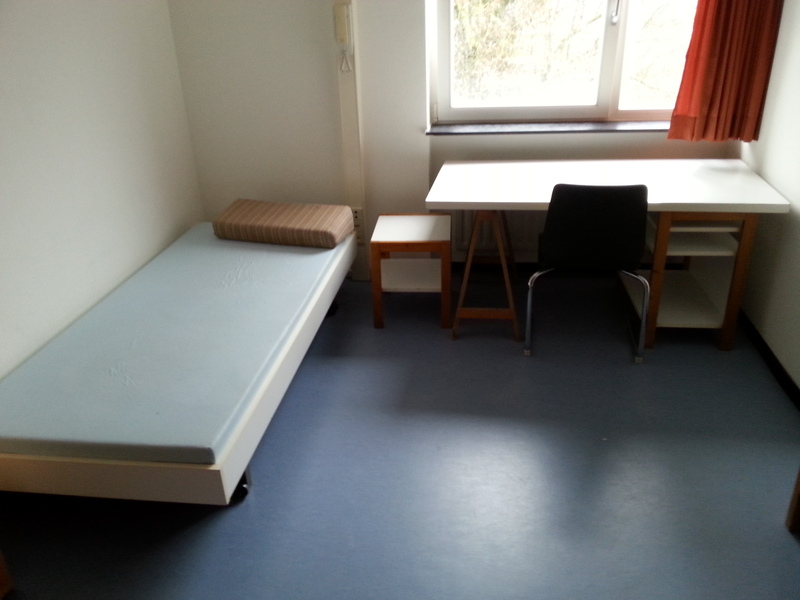 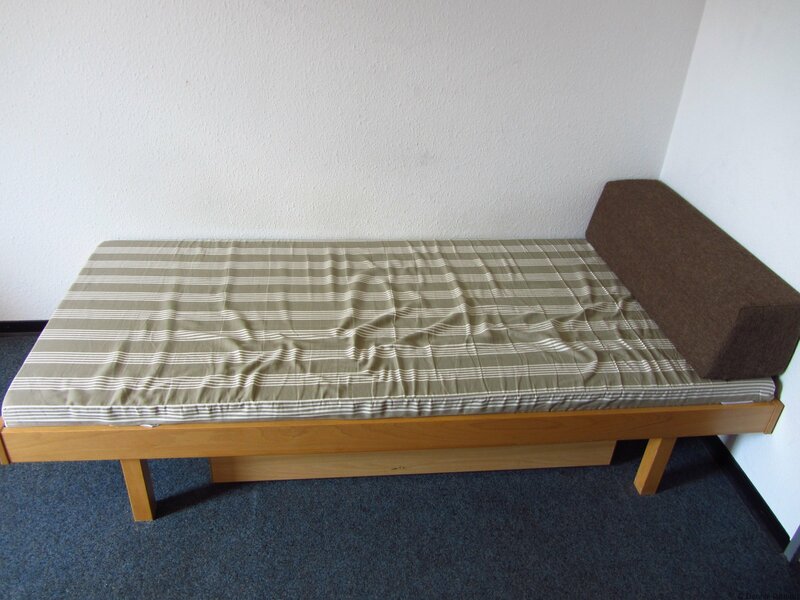 A few impressions of the dormitories Allmandring I and the rooms. 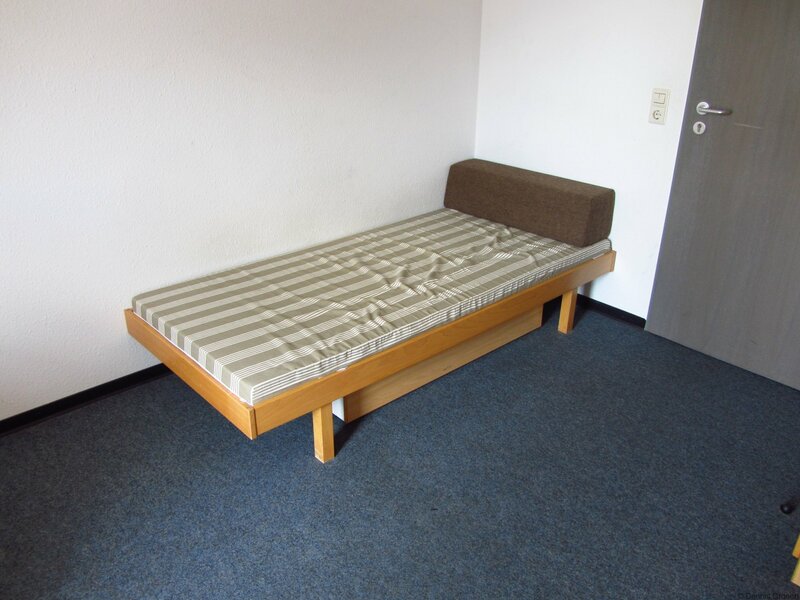 The rooms of Allmandring I can vary in the age of the furniture. 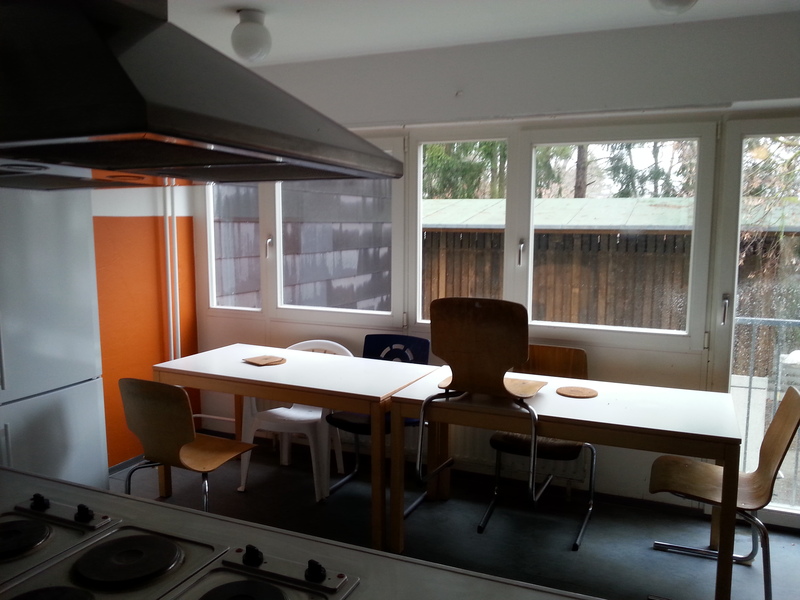 The last pictures shows a kitchen in a shared floor. 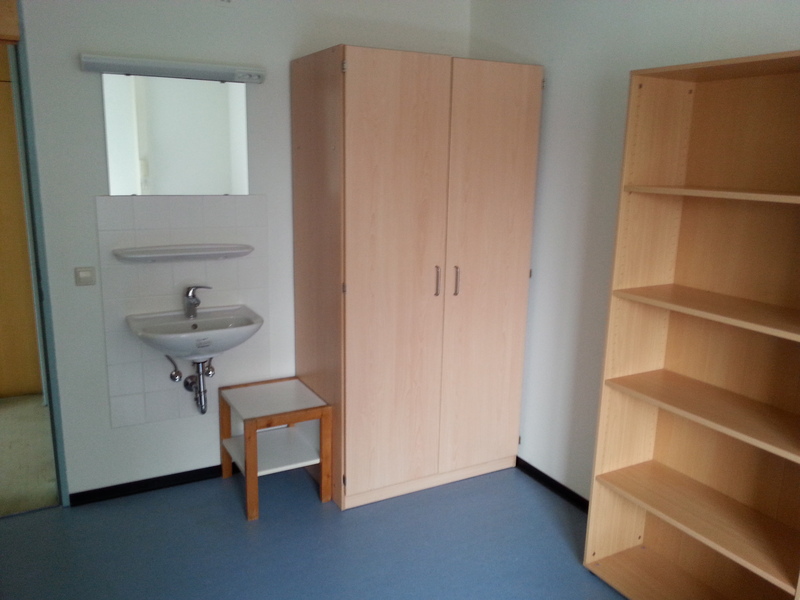 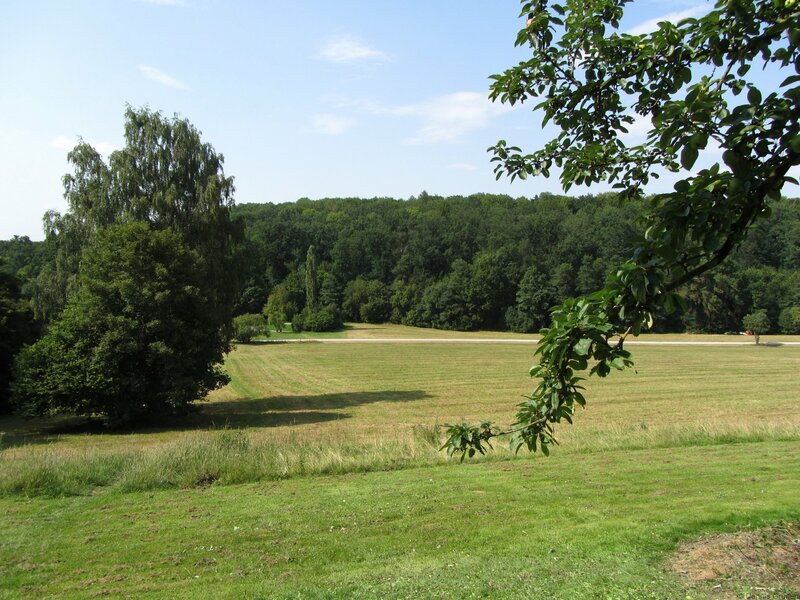 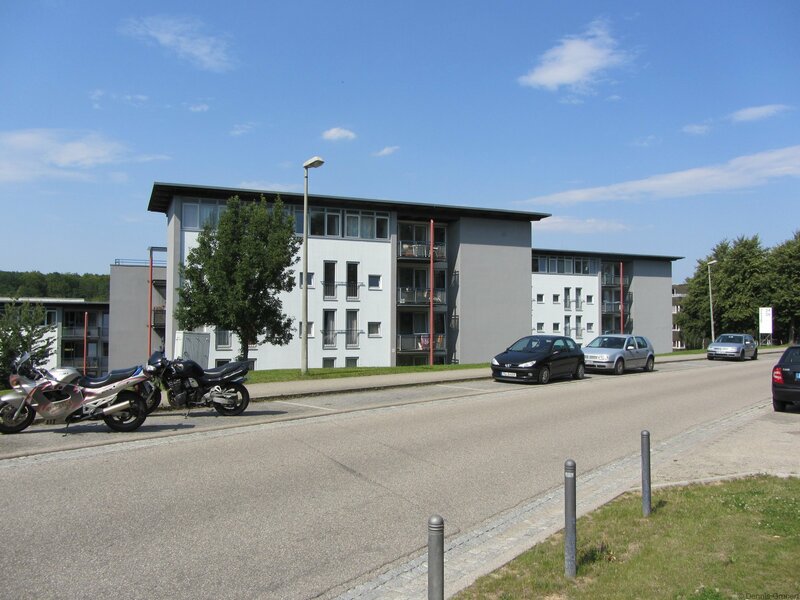 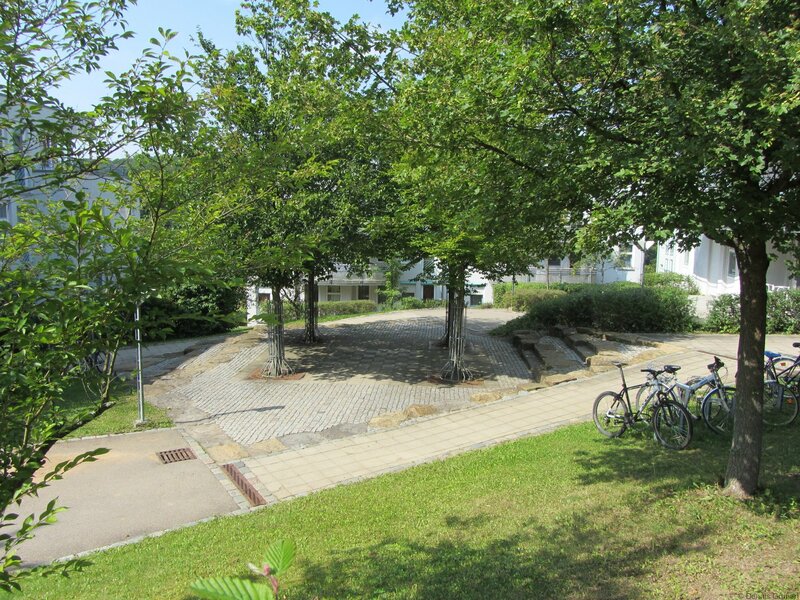 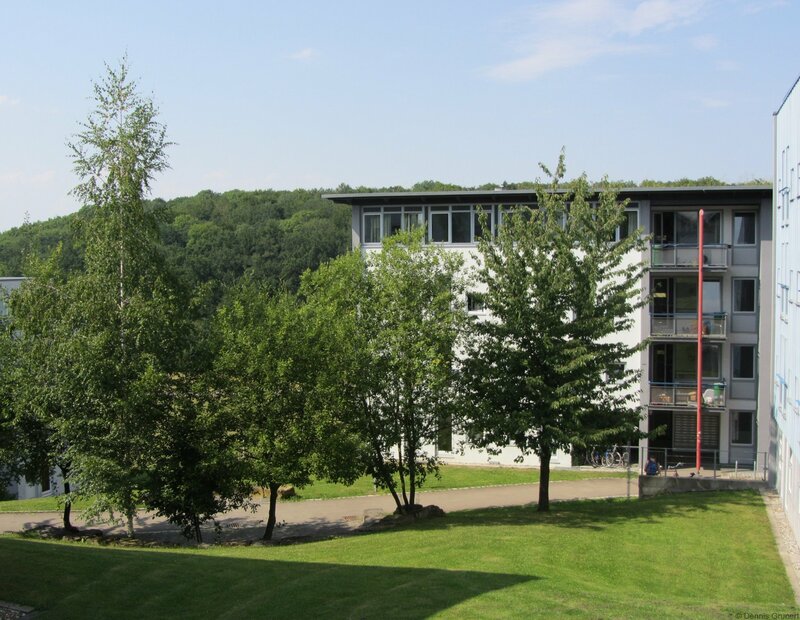 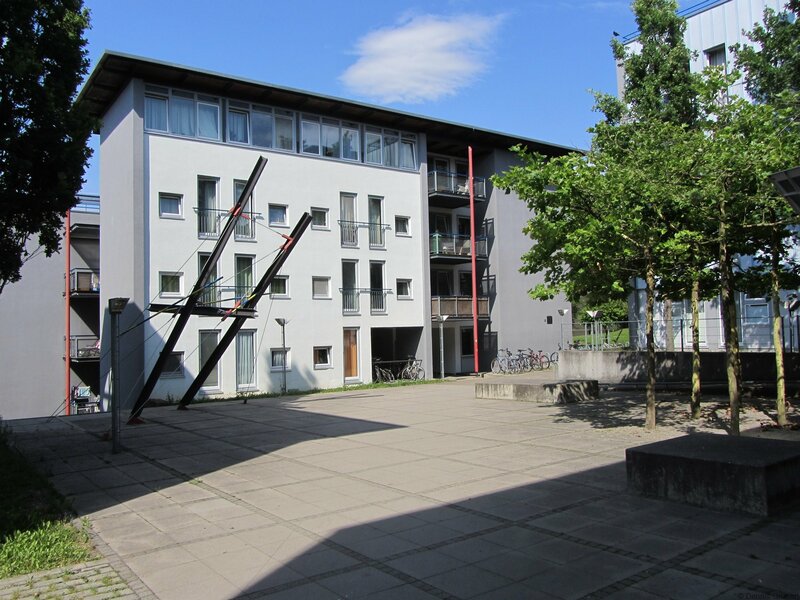 A few impressions of the dormitories Allmandring II and III and the rooms. 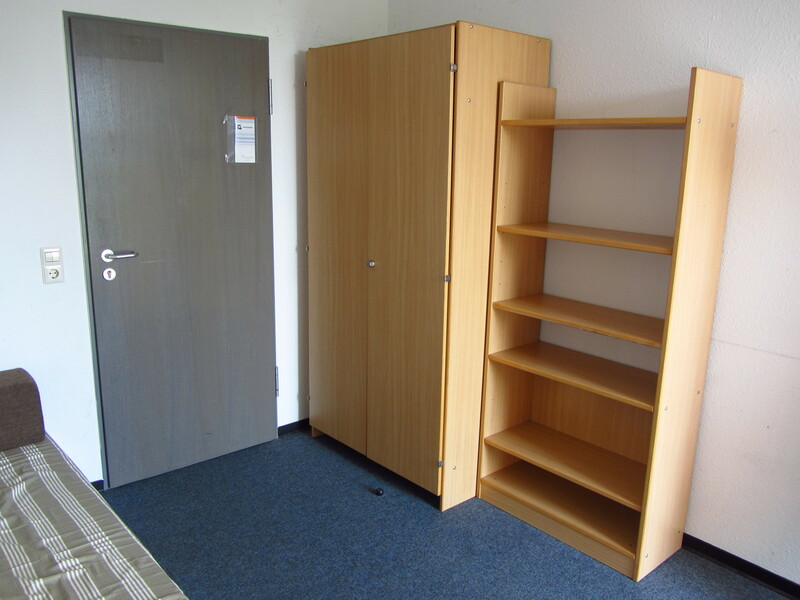 The rooms have either carpet (Allmandring II), laminate flooring (Allmandring II) or vinyl flooring (Allmandring III). 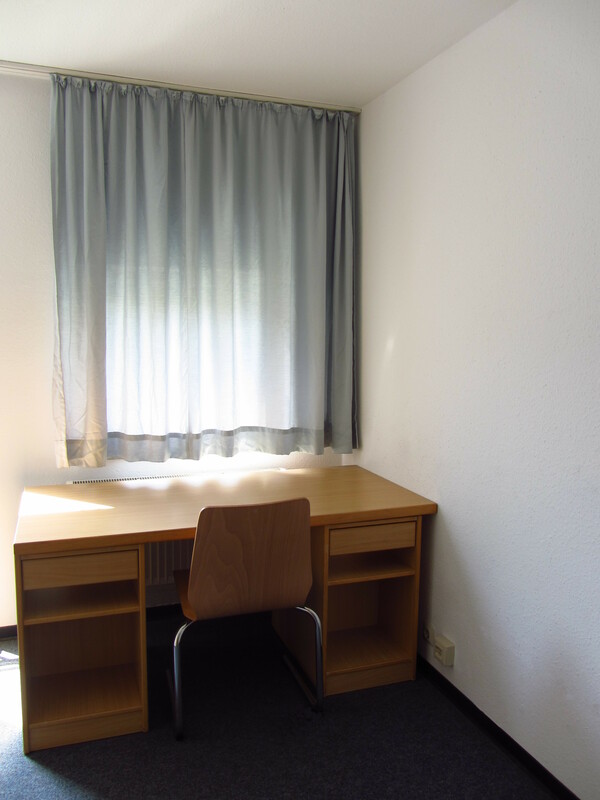 Also there may be differences in the number and size of the windows, curtains and age of the furniture.